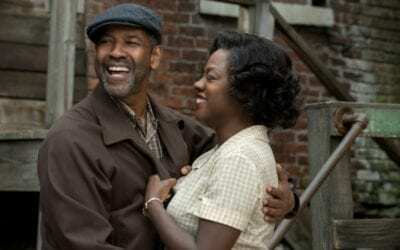 Boasting masterful performances from Denzel Washington and Viola Davis, Fences nevertheless struggles to rise above the confines of its onstage origins. 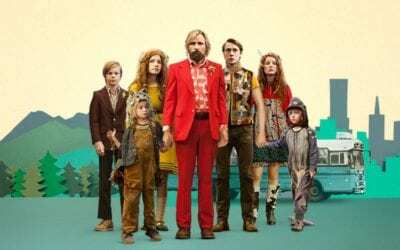 Featuring an excellent lead performance from Viggo Mortensen, Captain Fantastic sets up an interesting debate on the ethics of child rearing. 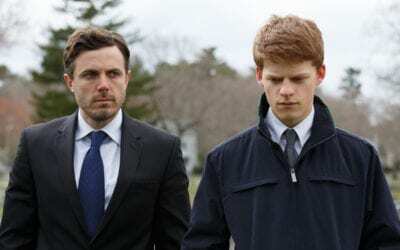 Casey Affleck achieves peak Casey Affleck in this soulful but slightly meandering family drama from director Kenneth Lonergan. 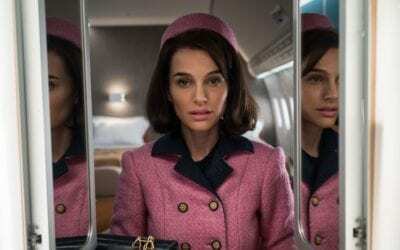 A compelling central performance from Natalie Portman deserves a broader scope than this disappointingly thin story of Jacqueline Kennedy’s last days in the White House.